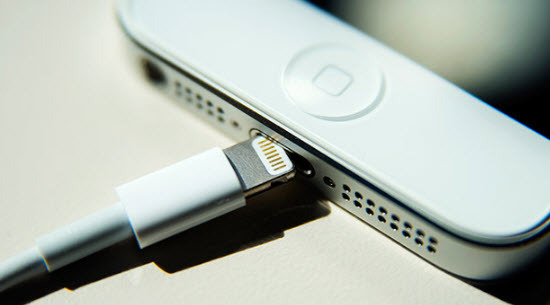 If you drop your iPhone and it suffers some form of structural damage, the iPhone may become completely unresponsive. The most important factor to consider in this case would be the data on the device and how you can recover it. 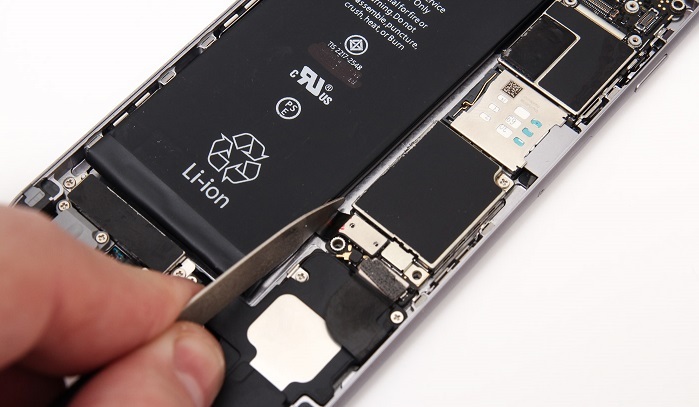 Being able to recover data from a broken iPhone is necessary if you want to continue where you left off after fixing the device or when you get a new one. In this article, we are going to be looking at several ways to recover data from a broken iPhone. Keep in mind that some of these methods may not work and therefore, you must be prepared for at least some form of data loss. The following are just some of the methods you can try to get your data out of a broken iPhone. Another thing you can do is to connect the device to the computer and see if iTunes recognizes the device. If it does, you can back up the device immediately and restore the backup on a new device. Sometimes if the hardware is damaged, fixing the device may not causes any data loss. But it is very important that the device is fixed by a professional. Don’t try to fix it yourself. You could cause more damage. If you had made a backup of the data on your device, you could simply restore the backup file to a new device. Or you can use a third-party tool to extract the specific data from the backup file. One of the best iPhone data extractor programs to help you do that is iMyFone D-Back or iMyFone D-Back for Mac. The following are just some of its most useful features. It can be used to retrieve up to 22 different types of iOS content including videos, photos, call logs, messages, photos and even third-party data such as WhatsApp/WeChat/Kik/Line/Viber. 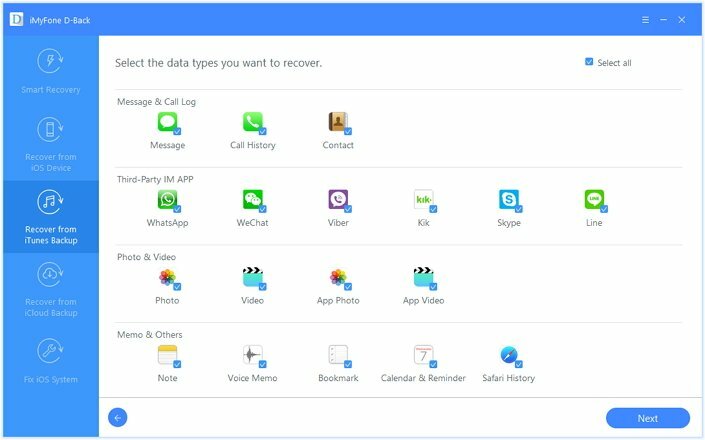 It is also ideal for the recovery of data directly from the device, iTunes backup and iCloud backup making it a good investment for other times when you lose data on your device. 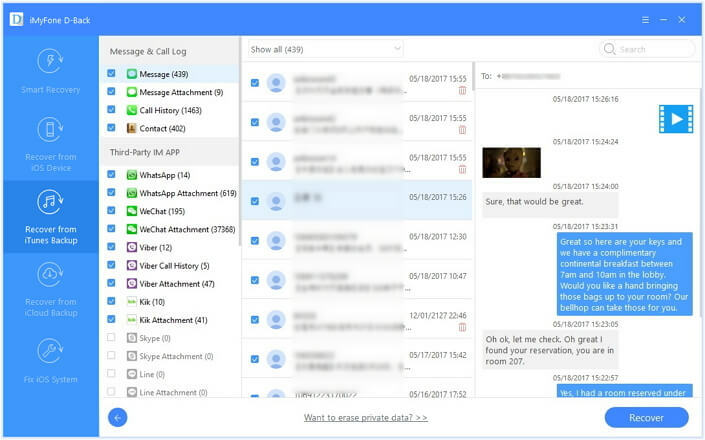 It has a preview feature that allows users to selectively recover data on their device. Here’s how to use iMyfone D-Back to extract the data from an iPhone backup file. Download and install the program to your computer and then launch it. 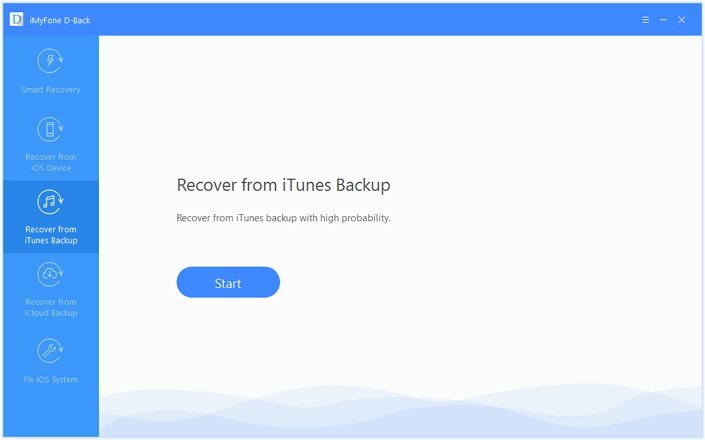 Select “Recover from iTunes Backup” or “Recover from iCloud Backup” and then click “Start” to begin. In the next window, select the iTunes or iCloud backup file with the data you want to recover and then click “Scan” to continue. From the results in the next window, select the data you want to extract and click “Recover” to save them to your computer. iMyFone D-Back supports also recovering deleted data from iPhone. Download the free trial version of iMyFone D-Back or iMyFone D-Back for Mac to extract the data from your iTunes and iCloud backup files. The only way to avoid data loss is to regularly backup the device on iTunes or iCloud. This way if your device ever gets damaged, you will have a more recent backup to restore from and you won’t lose too much data. 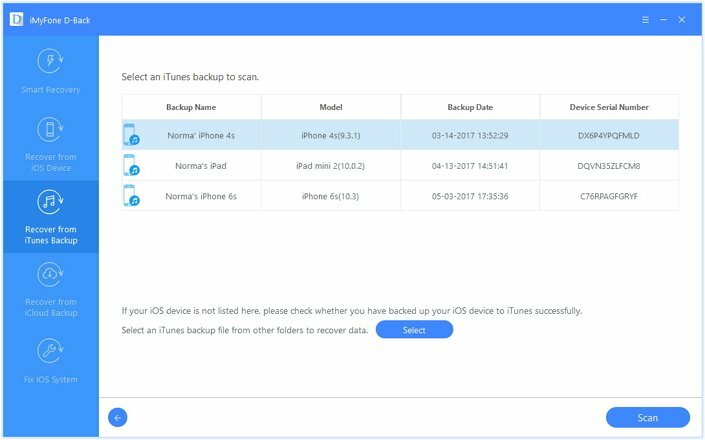 It is also a good idea to set up an auto backup on iCloud to ensure that all your photos, videos and other data is backed up on iCloud regularly. Despite all of these measures, it is important to note that you may still lose some recent data that was not included in your backup files.